Allama Iqbal is National poet of Pakistan and one of the best poet of all time. 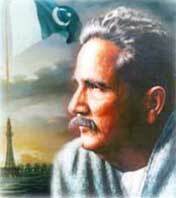 His poetry played very important role in wakening Muslims of Subcontinent to get freedom. 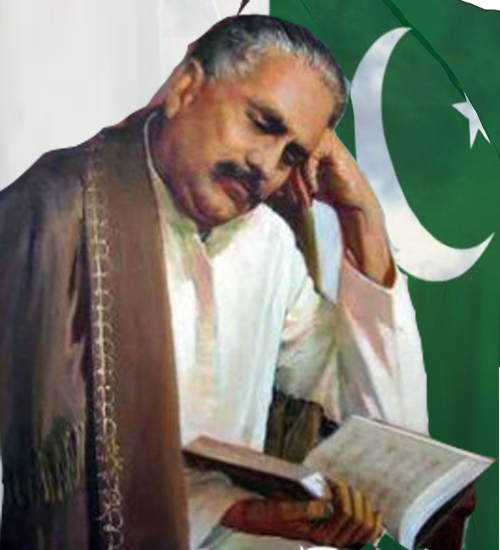 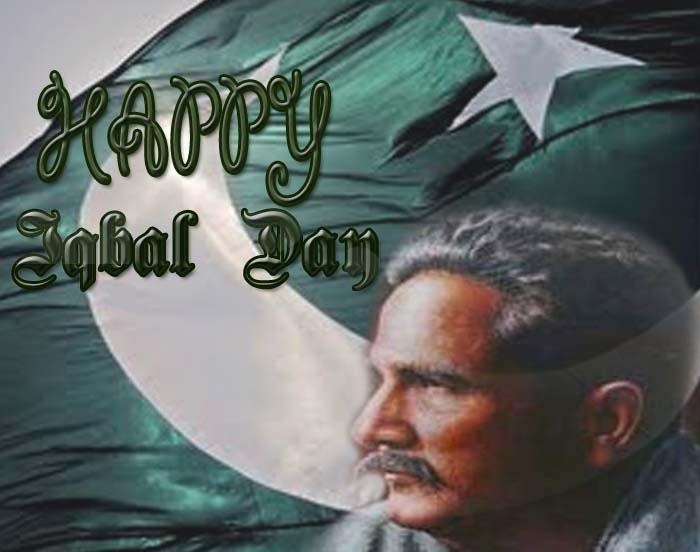 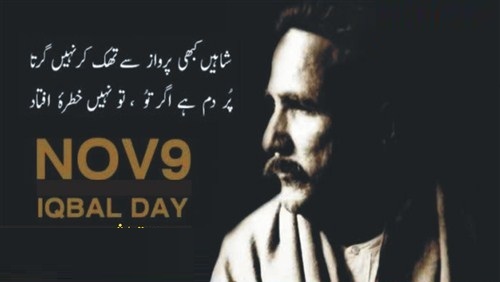 Iqbal Day is celebrated every year in Pakistan on 9th November because on this day Allama Iqbal was born. 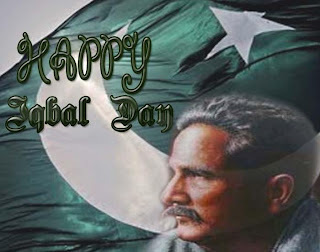 Following are some photos of Iqbal Day.